Are You Really Prepared To Teach Your Teen How to Drive? Conventional Driver Training Kills, Don’t Pass it on to Your New Driver! Drive Safe … Are These Empty Words? 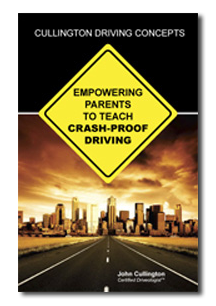 This book empowers parents with newly discovered and extremely advanced driver training strategies to help keep their children from becoming a traffic accident statistic.